MessyDirtyHair: Are You Ready For A Jumpsuit Frenzy? I don't own one because my baby bump might look a little silly but I am already ready for spring fashion so I can revamp my wardrobe! I'm on the fence about these. I see them on some people and they look awesome. Others, my inner Stacey & London are freaking out. I'm sad, I've never been able to wear jumpers, because I'm so tall. They never fit correctly! These are lovely, though. I can never find one that actually looks good on me! I always look like I'm wearing some kind of baby onsie! I think they would look AWFUL on me but I like the idea! I love the jumpsuits! I can't wait to see them everywhere even though some styles are hard to pull off. 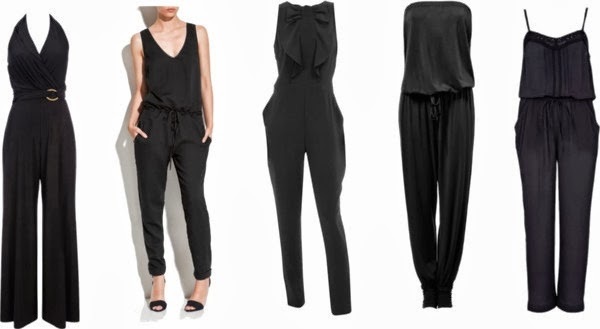 LOVE the look of jumpsuits but have never tried one on. My 4'10 on good days 4'11 frame is scuuuurde!! 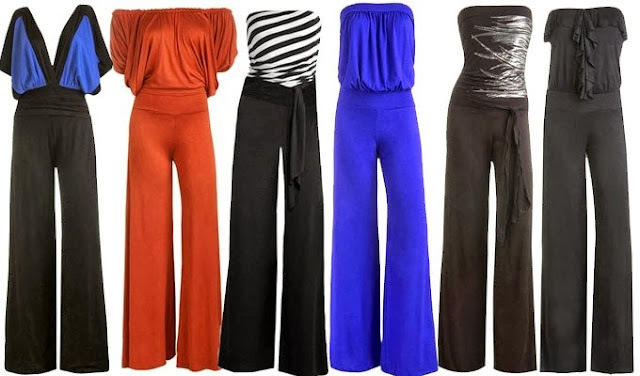 I want a jumpsuit! I love rompers, so they are the next step!